The Wabash Conservative Union will host Tammy Bruce, a nationally syndicated radio talk show host, on Wednesday March 18 at 8 p.m. in Baxter Hall, room 101. The title of Bruce’s talk is "Contrary to Popular Belief: How Conservative Ideas Empower Women, Gays and Blacks." 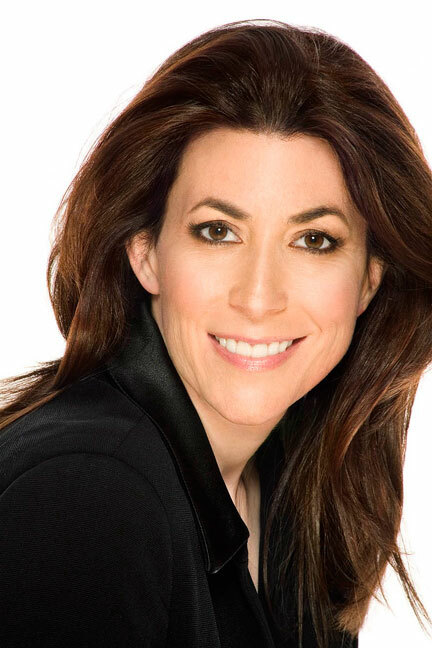 Tammy Bruce is the host of The Tammy Bruce Show, a nationally syndicated radio talk show. She describes herself as "an openly gay, pro-choice, gun owning, pro-death penalty, voted-for-President Bush authentic feminist." Bruce graduated with a degree in political science from the University of Southern California. At the age of 27, Bruce was elected president of the Los Angeles chapter of the National Organization for Women (NOW). During her tenure as president, Bruce doubled the chapter's membership from 2,000 to 4,000 within one year. An accomplished writer, her editorials have been published nationally and internationally in newspapers, magazines, and on television and the radio. She is also the author of three books, The New Thought Police: Inside the Left's Assault on Free Speech and Free Minds; The Death of Right and Wrong: Exposing the Left's Assault on Our Culture and Values; and The New American Revolution: Using the Power of the Individual to Save Our Nation from Extremists. In addition, Bruce is a political analyst for Fox News and served on California Governor Arnold Schwarzenegger’s Transition Team.